First you smile. Then you think, “Wait a minute!” And, finally it sinks in. Our duty is to protect all pets. 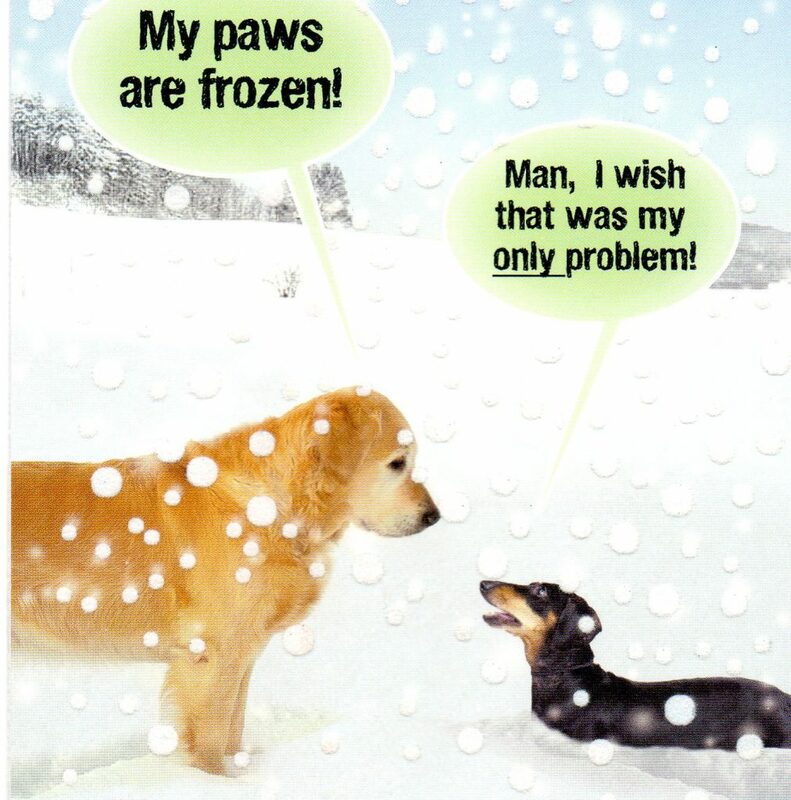 As the snow is piling up in a lot of countries right now, this was posted to remind folks to be responsible pet parents. If you’re uncertain about whether to allow Fluffy outside or not, these indoor-outdoor cat statistics might help you decide. Apart from any Ordinance that may apply to domesticated cats in your vicinity, you need to know, or be reminded of, some very basic facts. 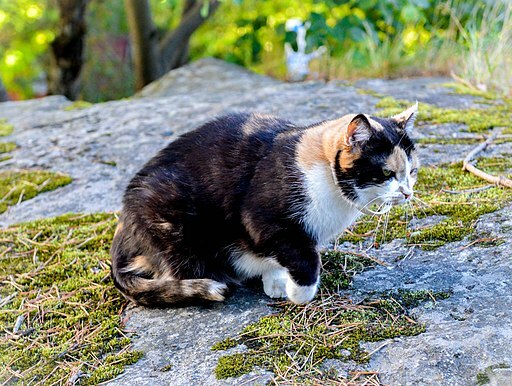 It’s all about why the big outdoors can be an unfriendly place and actually a big threat to the safety of your kitty companion. Studies tell us that the number of years cats typically live depends largely on where they spend their time. Ones that roam part of the time, as well as those that live outdoors permanently, have a shorter life span. In other words, kitties that are kept entirely inside the home live longer. On average, indoor cats live between 12 and 15 years. Now, if Fluffy is an indoor-outdoor pet, her life expectancy is around 3-5 years less than if she spent her entire life indoors. And, in stark contrast, when a cat lives outdoors completely by herself, she may live only two or three years. In a category all of their own, and spread across all communities and parts of the globe, community cats (feral cats) typically live for five years. So, we should be asking ourselves, “Why is that? Well, here are the answers. It’s because they are subject to harsh and extreme weather conditions They are also prone to disease. In addition, they are exposed to poisons and animal traps. And, let’s not forget that they are prey for birds such as hawks and owls as well as larger mammals like coyotes. All cats can get into fights with other cats they encounter outdoors. They may be ferals, indoor-outdoor cats, lost cats, abandoned cats, and even domesticated dogs. Another danger is that they are often injured or killed by vehicles. To anyone who has read this data on indoor outdoor cats, I think you would agree. No truly responsible and caring pet parent should allow their companion feline to experience any of these scenarios. Please take note. Think twice. A long, protected lifespan is what all domesticated animals deserve, isn’t it?